Congratulations! 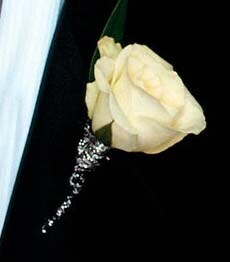 Your wedding day will be one of the most important days of your life. 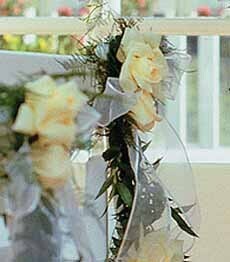 Your wedding flower arrangement and bouquet choices require careful consideration. 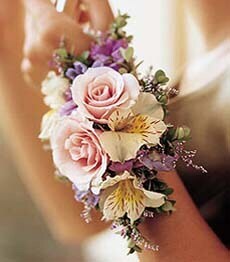 We are excited about working with you to plan the wedding of your dreams. 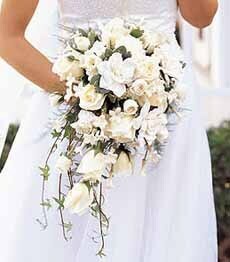 We offer a wide variety of wedding flower arrangements and bouquets for your ceremony and reception. 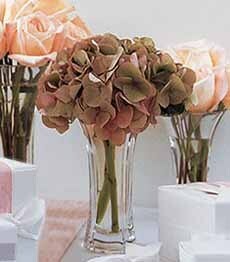 Many years of experience as a wedding florist have given us an eye for wedding centerpieces, bridal bouquets, bridesmaids bouquets, boutonnieres and corsages. 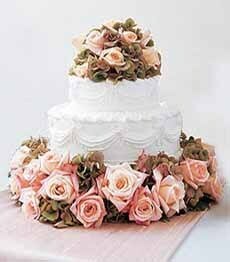 We can also provide wedding cakes and flower girl baskets to make that day a special one. Browse through our weedding flowers and bridal bouquet galleries to get ideas, and be sure to request a floral consultation so we can meet to plan the event!